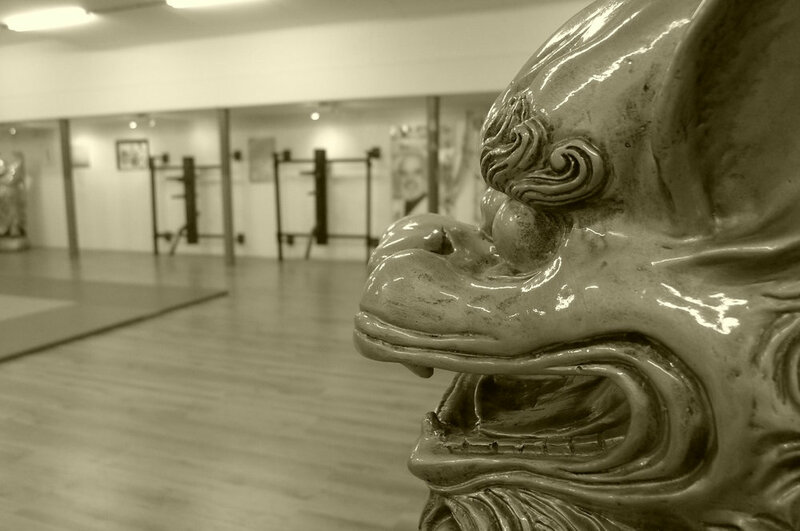 Welcome to the official website of the Martial Arts Academy of Amsterdam. Since over 12 years, we teach multilingual group- and private lessons in different martial arts in the centre of Amsterdam. 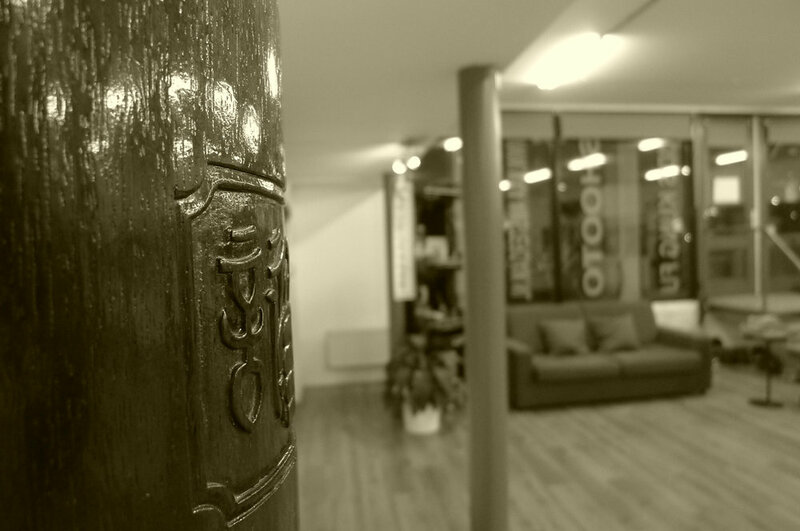 In our academy we train Weng Chun Kung Fu, Brazilian Jiu Jitsu and MMA. For kids from 5 to 14 years old we offer classes in Weng Chun Kung Fu and BJJ (grappling). Interested? Book a free lesson! Weng Chun Kung Fu is an old Chinese martial and healing art. The knowledge of the famous Southern Shaolin Monastery is concentrated within this wonderful style. Mixed Martial Arts is a full contact combat sport between two fighters trained in various martial arts forms. MMA involves both stand up and ground fighting. Brazilian Jiu-Jitsu is a martial art that focusses on grappling and ground fighting. Brazilian jiu-jitsu was formed from Kodokan judo ground fighting fundamentals. Cesario Di Domenico began his martial arts career at the age of 7 in Italy. For a few years he trained streetfights and then he stepped into Weng Chun Kung Fu. He became in a short period black belt in this art, under the grandmaster Andreas Hoffman. Two years later he became a master in Weng Chun Kung Fu, the youngest worldwide in the discipline of Weng Chun. Simultaneously, he trained Brazilian Jiu jitsu under grandmaster Flavio Behring. In this discipline, he was awarded with a blue belt within six months of training. Awarded brown belt under grandmaster Flavio Behring and eventually black belt in 2015 under master Marcus Aurelio from Brazil. Thanks to those disciplines in traditional martial arts he became a professional Mixed Martial Artist with a distinguished record. Adjusted to your personal needs and goals, we set up a personalised training programme to get where you want to be. Also if you are not interested in Martial Arts, but you want to get in shape and reach personal physical goals, we can offer you the training and lifestyle advice you need. Contact us for any questions or an intake! Thank you! We’ll get in touch with you soon!